This product works by activating the skin to regenerate itself by activating surface enzymes. 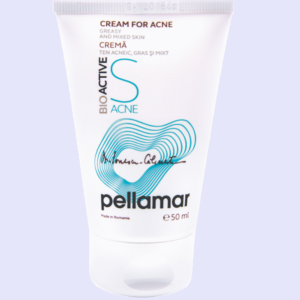 The formula contains a combination of alpha and beta hydroxyacids with keratolytic action. It is designed to target acne and oily skin types in anti-aging treatments by preventing wrinkles, reducing pigmentation and improving the skins elasticity and firmness. The formula helps remove dead skin cells, dirt and black heads whilst activating the regeneration of skin. The specially particular ingredients, control the production of sebum and reduce the development of microorganisms that cause skin impurities. 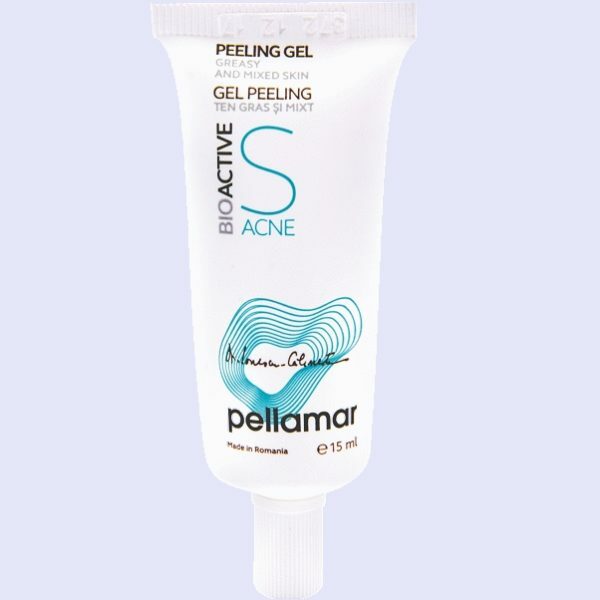 It opens the excretory pores of the sebaceous glands. 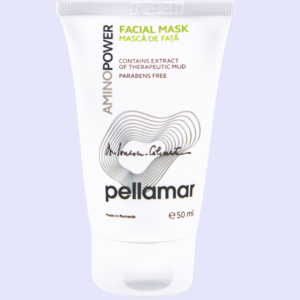 Exfoliates the corneum stratum of the epidermis, preventing dead skin cells adhesion to the skin and clogging the pores. It progressively stimulates and encourages renewal of the epidermis surface. It cools irritations, prevents cutaneous rashes development and encourages healing, reducing the risk of scars forming. To gain improved skin condition, apply the gel regularly. After regular use the skin refreshes, as imperfections becomes less visible and gets a healthy radiant colour. Apply twice a week to clean skin, in the evening making sure to avoid the eyes and mouth. After the gel has been left on for 5 minutes, rinse with warm water. AQUA, PROPYLENE GLYCOL, ALOE VERA GEL, SALYCILIC ACID, MINERAL SALTS AND AMINO ACIDS FROM PELLOID MUD EXTRACT (PELL AMAR), GLYCOLIC ACID, ETHYLHEXYLGLYCERIN / PHENOXYETANOL,CARBOMER, XANTAN GUM, AMINO METHYLPROPANOL. It is perfect for a problem skin, cleanses the skin thoroughly, helps treat acne, blackheads, skin patches. It can also be used as spot treatment if necessary. I did not have big problems, but it helped me to have a uniform color, without pimples, with no black spots and quite smooth and bright. I recommend it! Protects very well, great uniforms. It’s really a self-regulating cream. Get rid of the shiny complexion during the day, it’s perfect to be used as a makeup base. Very pleased! I recommend it! Best cosmetics without parabens: natural products for skin care, natural products for hair care, natural products for body & oral-care bio products.